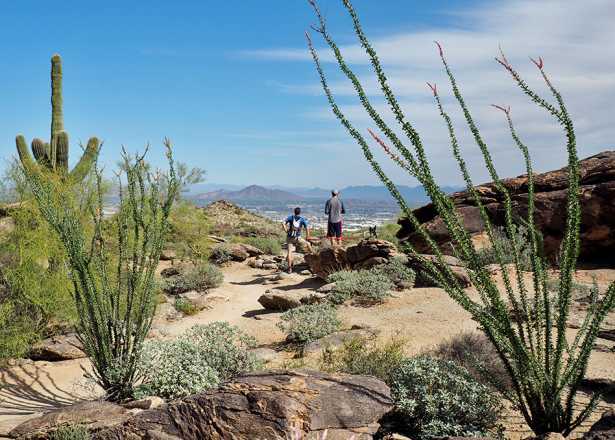 Before you pack up for a 4th of July picnic and fireworks, check out what&apos;s happening the rest of the weekend in Phoenix. 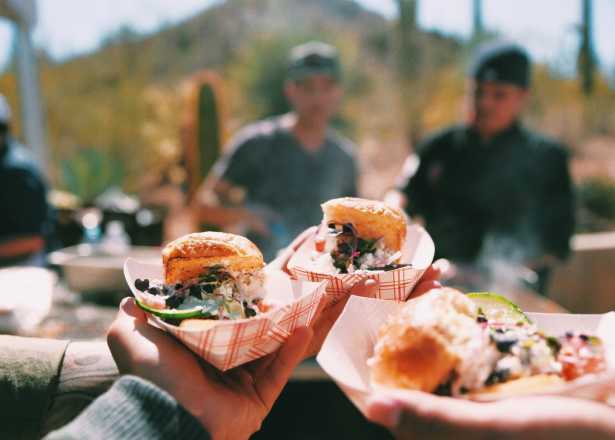 We&apos;ve got the details on events like Fourth of Zooly, Tempe Town Lake&apos;s July 4th Festival, and Fabulous Phoenix Fourth on our Things to Do for Fourth of July in Phoenix blog. So grab your sparklers (and your sunscreen) and have a safe, fun-filled Independence Day weekend. 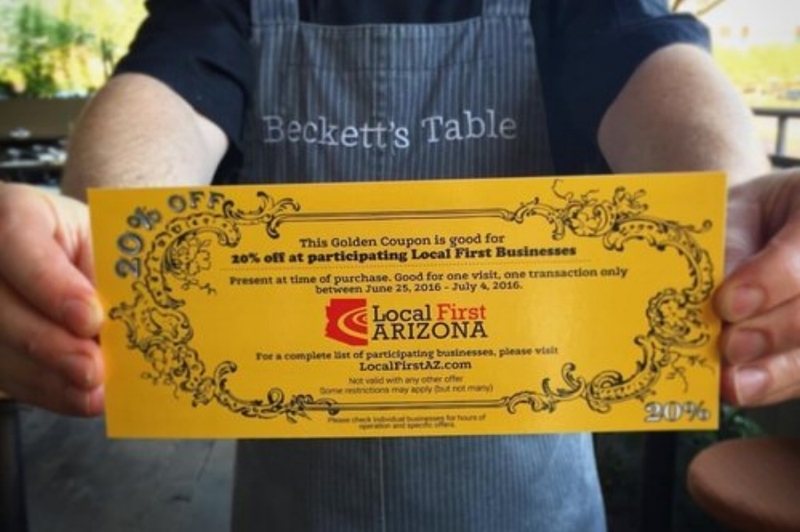 Treat yourself and your community this week by supporting local businesses in Local First Arizona&apos;s Independents Week. Join tens of thousands of customers and hundreds of businesses participating in this state-wide celebration. Print off their Golden Coupon to receive 20% off participating local businesses during the week. 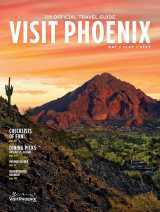 Having trouble deciding the best way start Local First Arizona&apos;s Independents Week? We&apos;ve got you covered. 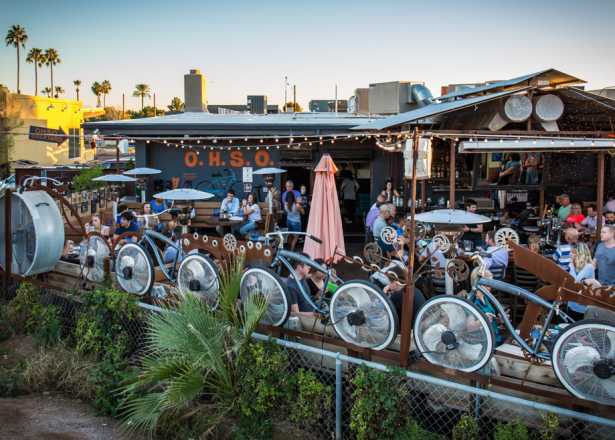 Lace up your best walking shoes and hit the streets of Downtown Phoenix for this annual Indie Week Pub Crawl. 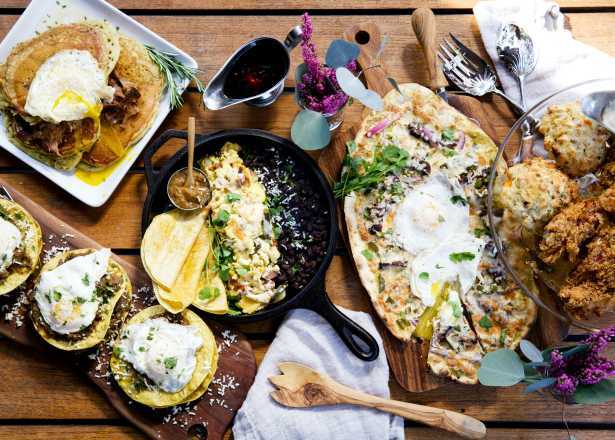 Venture to five local spots for specialty $5 drinks and raise your glass to supporting local business. Boost your fun by participating in the scavenger hunt: Solve every clue and win prizes for you and your friends. 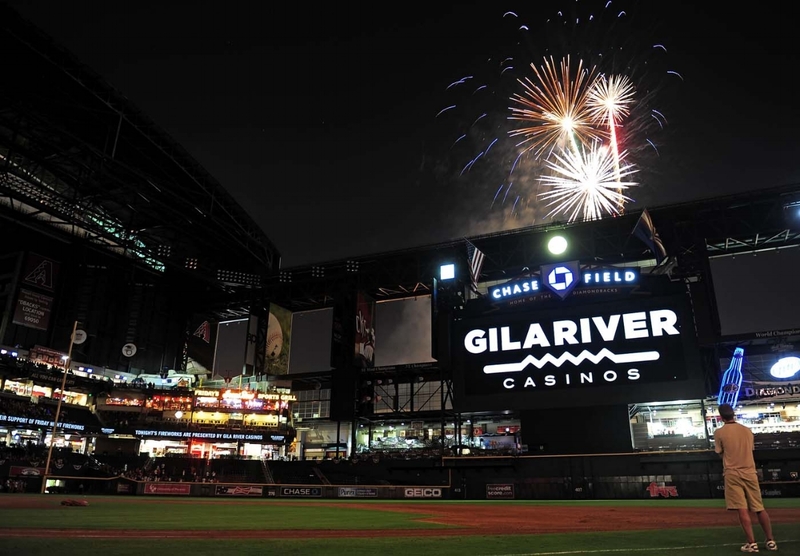 Kick off your All-American weekend at Chase Field as two of the highest ranking teams in the MLB go head-to-head. Be one of the first 20,000 spectators this Saturday to receive a patriotic shirt courtesy of State Forty-Eight and stick around after the final inning for a post-game fireworks spectacular.